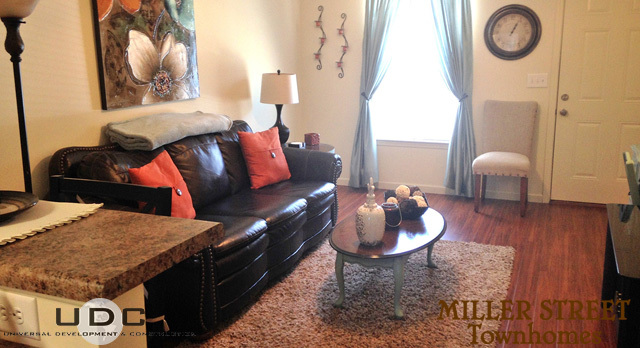 Welcome to the Miller Street Townhomes! 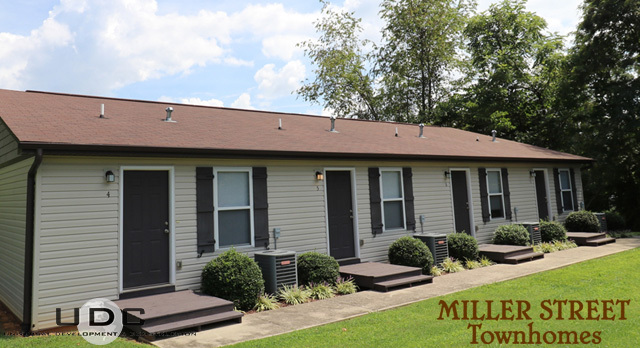 Miller Street Townhomes offer a lovely community ideal for anyone in search of convenience and carefree living. 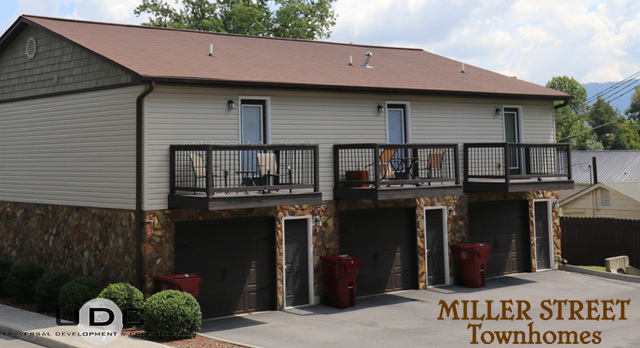 Nestled in a friendly community almost in the middle of Johnson City, Miller Street Townhomes offer charming one bedroom, one bath townhomes with fully appointed gourmet kitchens, designer bathrooms, large closets, private balconies and your own oversized garage! 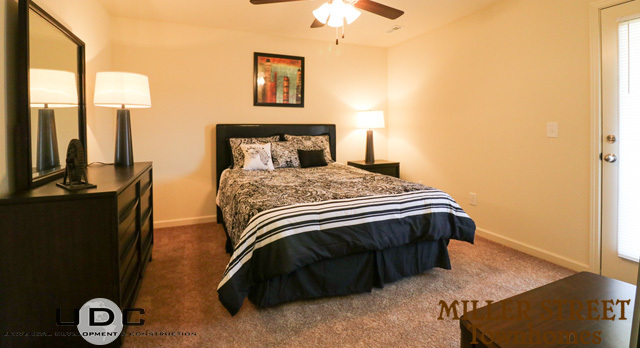 Every apartment has energy efficient appliances and hardwood style plank flooring in living rooms with carpeted bedrooms. Bedrooms and living rooms having ceiling fans in a classic, satin nickel finish that match all lighting fixtures as well. 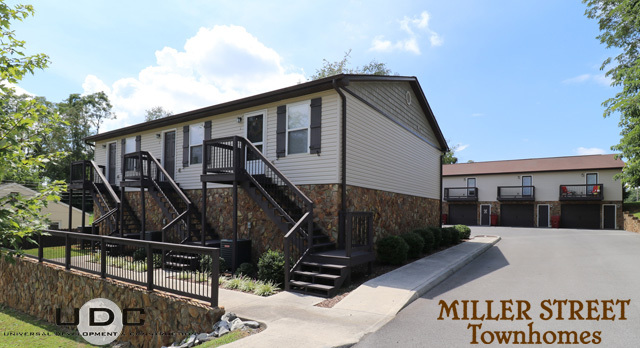 Miller Street is also conveniently located just minutes from East Tennessee State University, The V.A. Medical Center, The Johnson City Medical Center, The Johnson City Mall as well as downtown Johnson City. 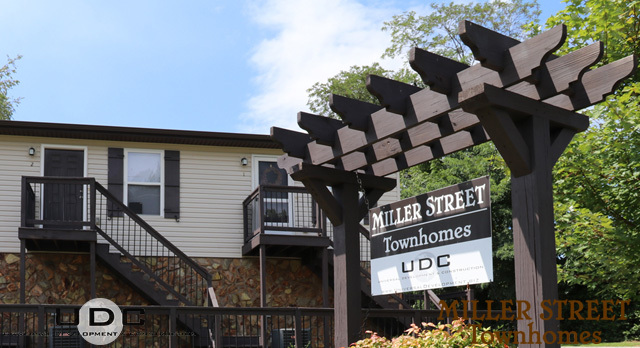 Miller Street really is close to everything, but far enough away to be in a quiet residential neighborhood and feel like you are miles away from the busy city streets. 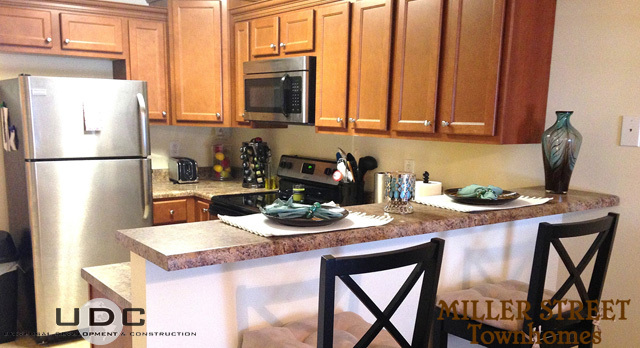 Call us today to find out how to call Miller Street Townhomes home.